Always a fantastic day out. 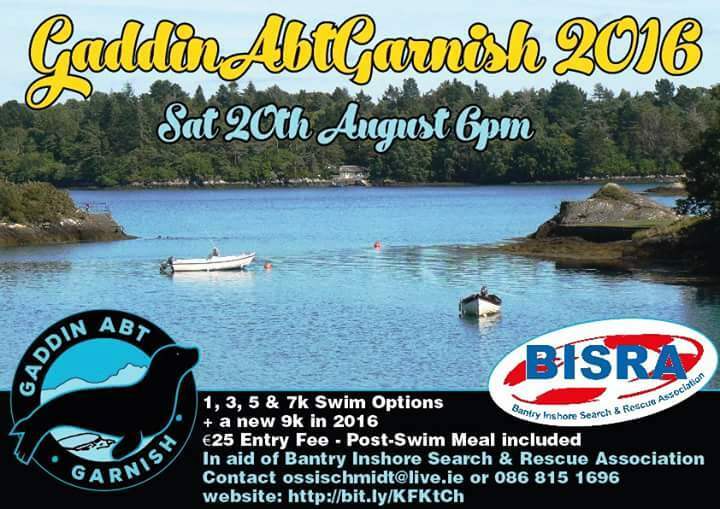 Previously run in June but now relocated on the swim calendar to August 20th. Get entered.